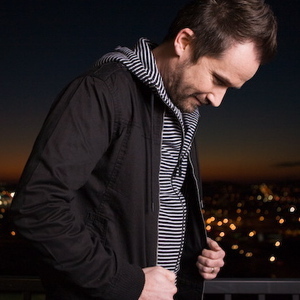 John Waller is an American Christian music singer-songwriter (Born: December 12, 1970 in Fayetteville, GA). He was the frontman for the band According to John; after the band broke up, he became a worship pastor in Colorado. He is now signed to the Christian label Beach Street Records and has released his debut album, The Blessing.John, his wife Josee, and their 3 children reside in Fayetteville, GA. Waller was named one of 10 "Faces to Watch" by Billboard Magazine in 2007. Waller was named one of 10 "Faces to Watch" by Billboard Magazine in 2007.